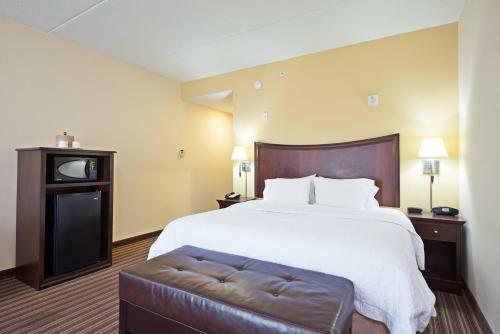 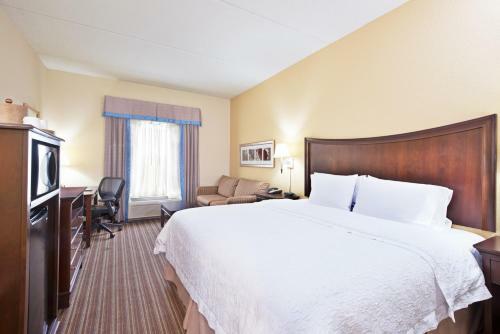 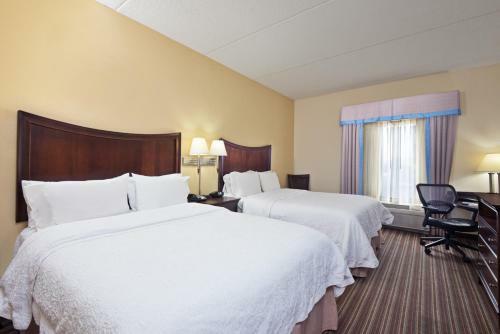 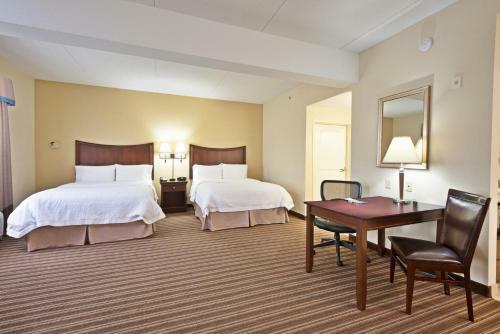 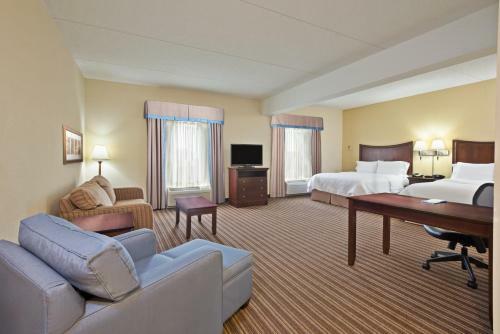 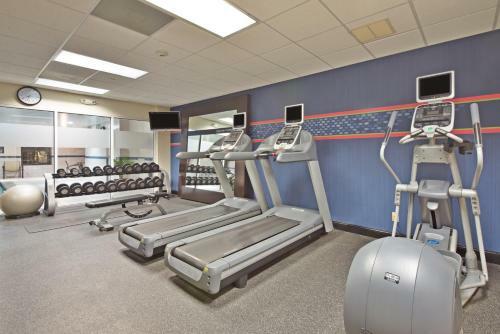 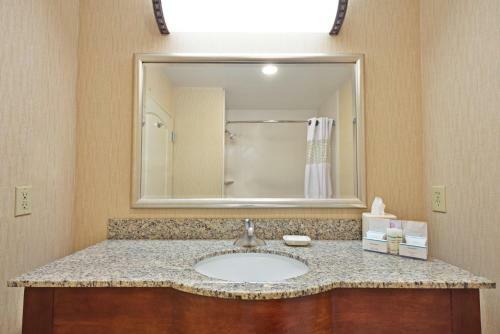 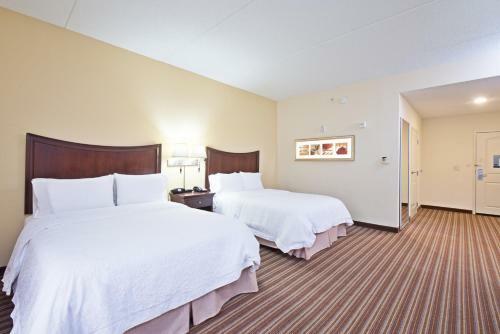 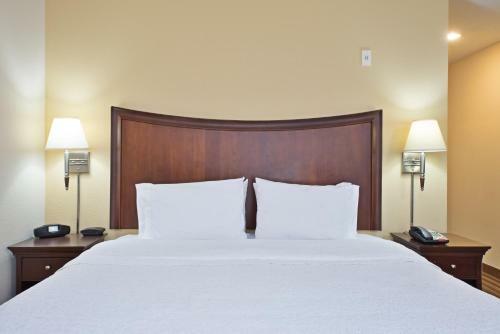 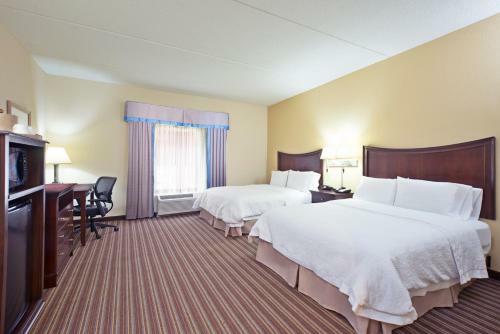 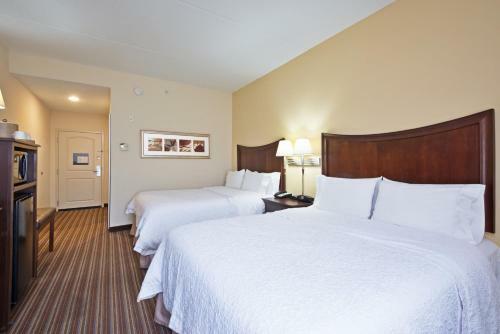 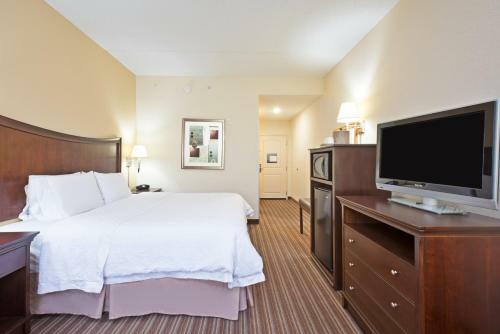 This Gainesville, Virginia hotel is hotel is off Interstate 66 near shopping and dining. 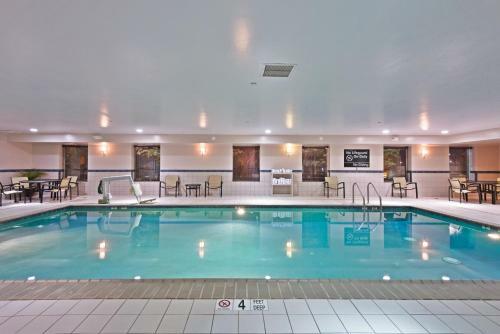 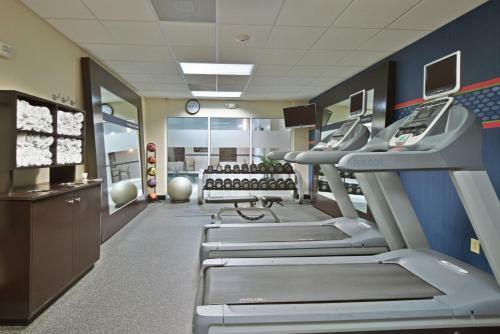 This hotel features an indoor pool, gym and a 32-inch flat-screen TV in every room. 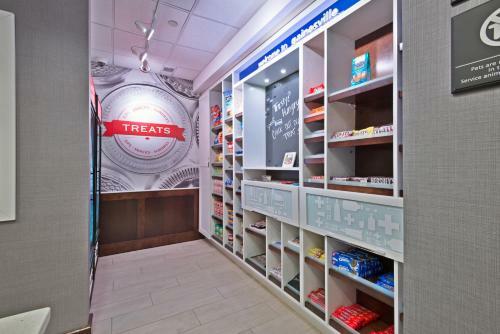 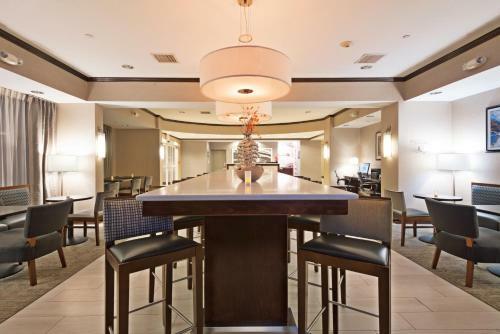 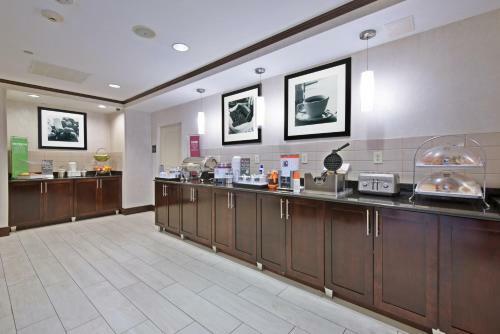 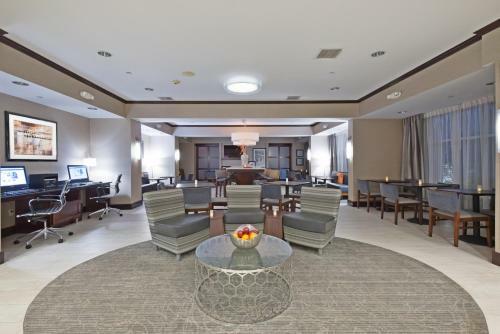 The Hampton Inn Gainesville-Haymarket offers guests a daily breakfast and coffee. 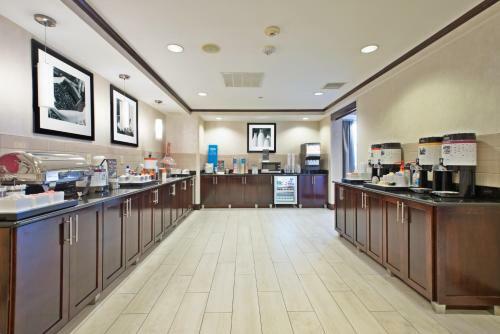 Guests can find free weekday newspapers in the lobby. 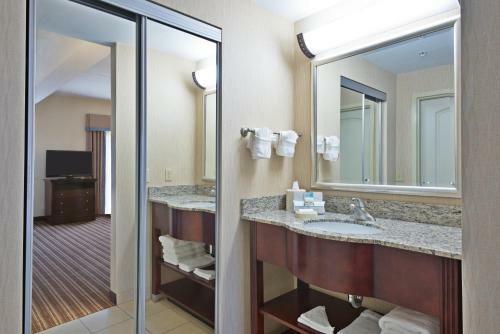 The hotel has laundry facilities. 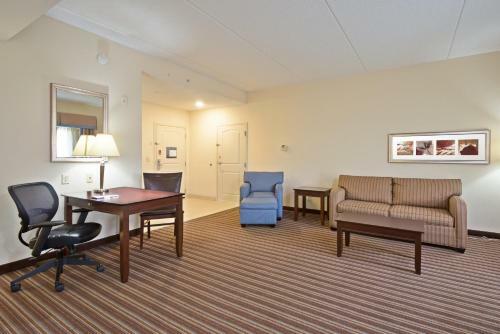 Rooms at the Gainesville Hampton Inn are equipped with a refrigerator and microwave. 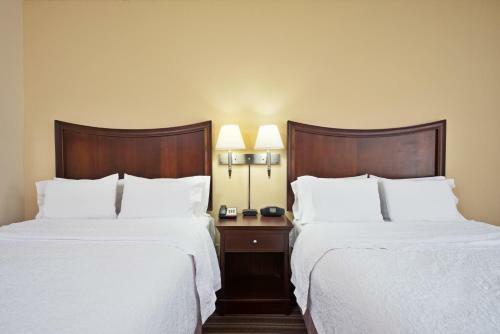 Rooms also have a coffee maker and ironing facilities. 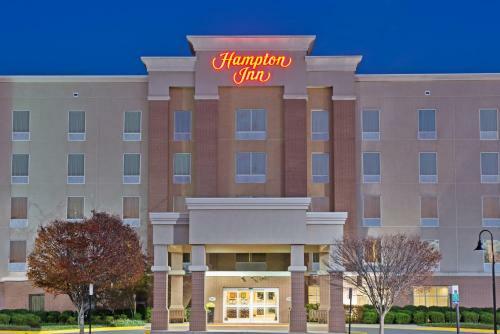 The Haymarket Hampton Inn is 2 miles from Jiffy Lube Live, an entertainment venue. 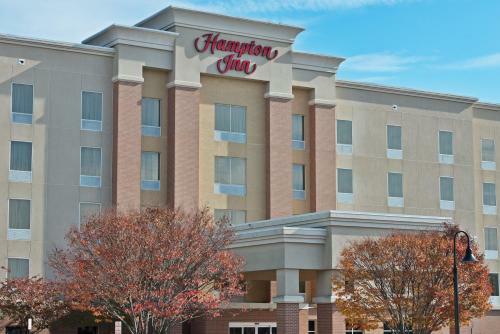 Manassas Battlefield is 6 miles from the hotel. 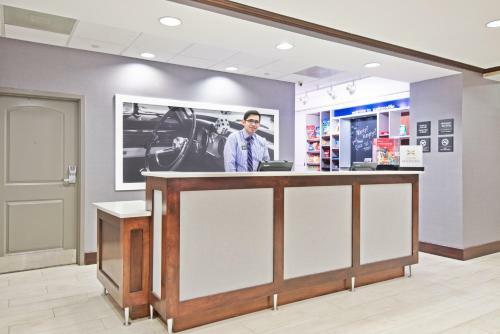 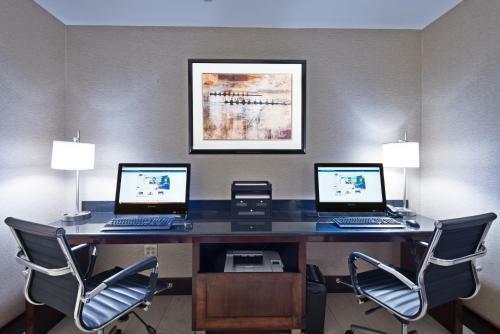 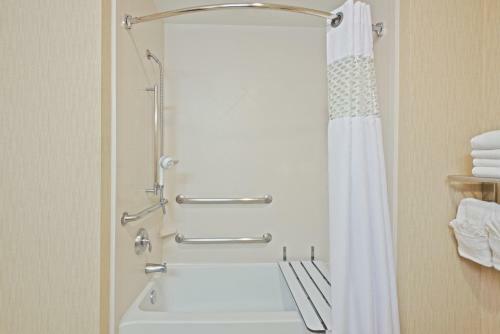 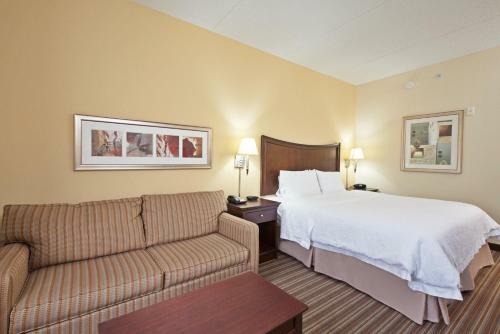 the hotel Hampton Inn Gainesville-Haymarket so we can give you detailed rates for the rooms in the desired period.